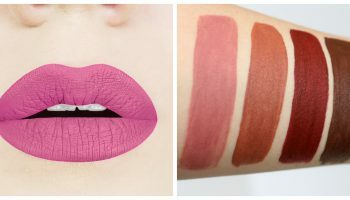 I always wanted to try NYX lipsticks but never got a chance to try them. And NYX lipsticks are not easily available. You need to hunt hard to source them. 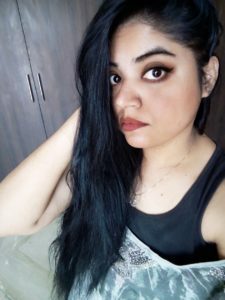 So, this time I decided to have a look at some of the NYX lipsticks because they are easily available at Nykaa. 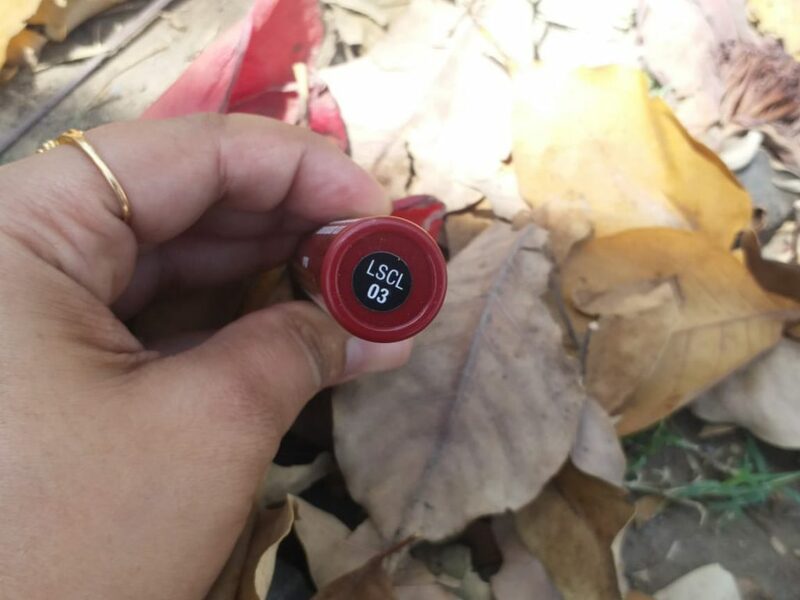 So, this lipstick is actually for my mum. She wanted something which is dark mostly for her special events and marriage parties. 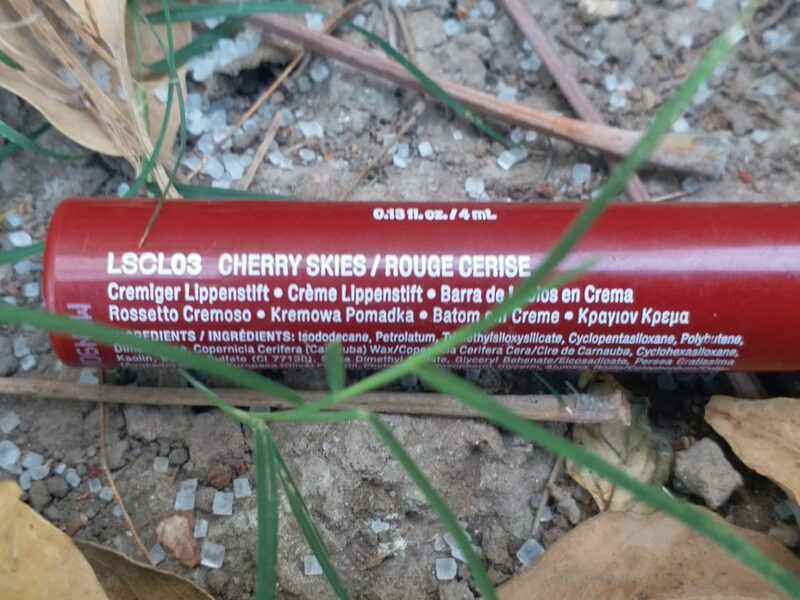 So, I did a quick research and my search landed me to this lipstick and I bought this. 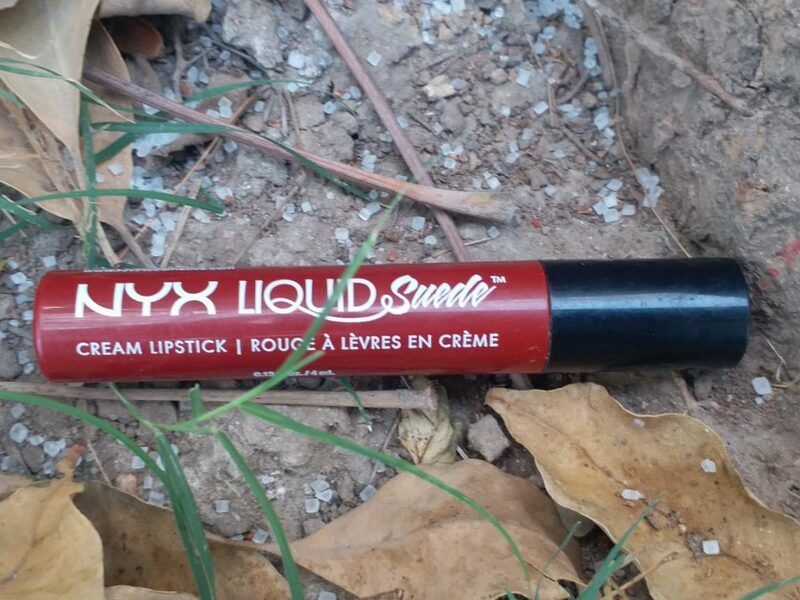 I was really excited to try this lipstick as this was my first NYX purchase. 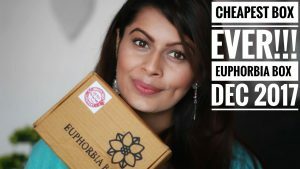 So, I thought of let’s jump towards the review. 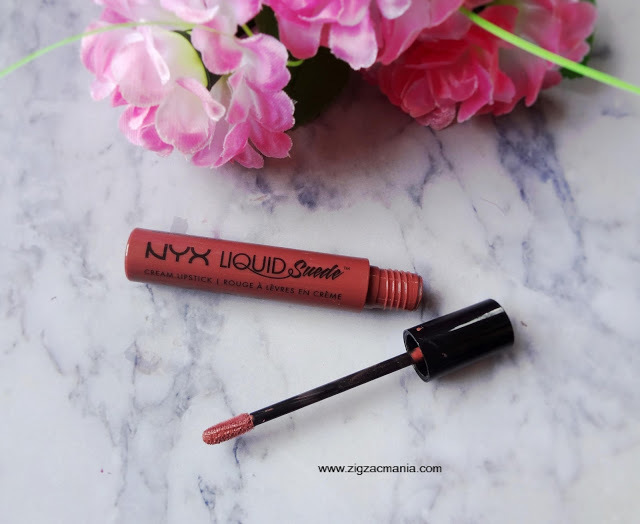 NYX liquid suede cream lipstick – Cherry Skies comes in small size which can easily fit inside your pocket. This is a huge plus. The buyers will be informed about the product details mentioned on the product itself. 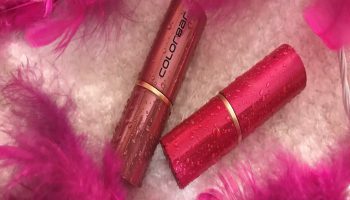 The packaging of the lipstick is in tube shape which has a retractable packaging. You need to twist the product so that the wand comes out. 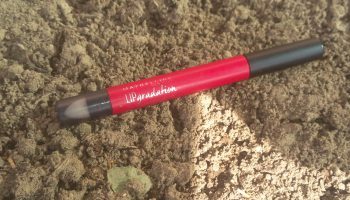 The wand of the tube is black and slightly slanted so that it fits on your lips quite easily. Coming to the shade Cheery Skies, it is a gorgeous maroon colour. This is a dark maroon colour which looks great on every skin tone. The colour is truly stunning and definitely an attention seeker. Also, the colour is an instant complexion brightening colour and will also whiten your teeth at the same time. 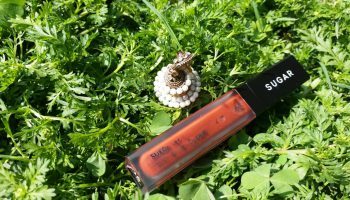 The lipstick looks amazing on lips and it will definitely be the highlight of your face. The texture of the lipstick is also great. 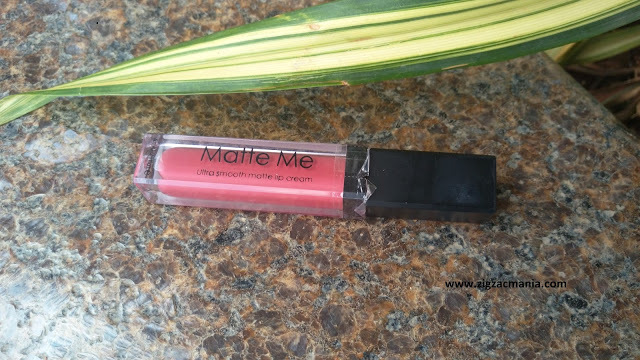 Since it’s a cream lipstick, thus the lipstick is quite soft and comfortable on lips. 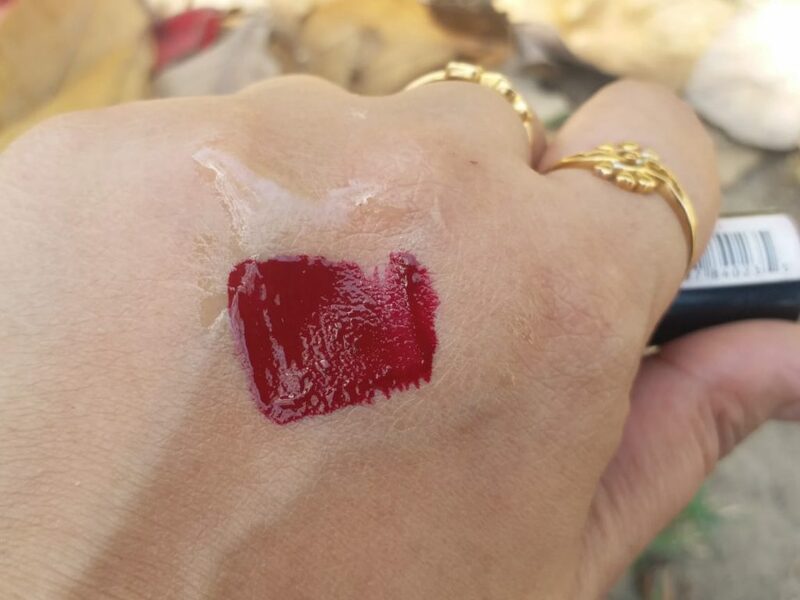 The lipstick takes some time to dry off after which it is very smooth and quite long lasting. Once it sets, the lipstick is not easy to move. It will remain there for quite long time. Also, the lipstick even with oily food and water goes away after a small amount of time. 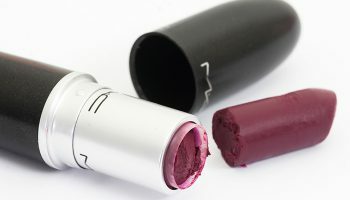 The lipstick begins to fade within 6-8 hours but the strong tint is still visible. 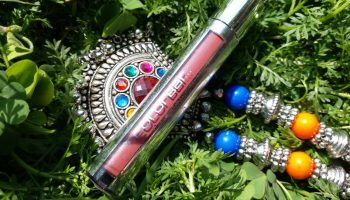 Last words – For me, NYX liquid suede cream lipstick – Cherry Skies is a sure shot winner. I will always love to repurchase this lipstick.